My goodness this is early. I have just taken the first four bookings for 2017. Is that a sign of having made it in the guiding business – to be booked 14 months in advance? Once again I am extremely grateful for the faith shown in me by my agencies and the trust of those former guests who have requested me so far in advance. The plans for 2017 were to take an ‘easier’ year, but as I simply love what I do, when the offers of guiding come through, how can I refuse? Anyway, enough of that, onto the schedule, and… see you out there! 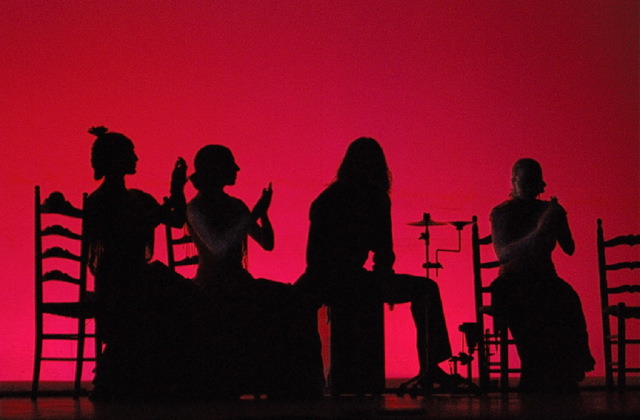 Having just (Nov 2015) completed the first of these new tours, I know just how great it is – some true highlights are an amazing private Flamenco lecture-performance, THE best place I ate in 2015, the unparalleled Alhambra and an unforgettable lunch high in the ‘Pyrenees of the South’ in the homes of local people. Situated on the subtropical Costa del Sol, Andalusia boasts stunning scenery, captivating history and one of the warmest winters in Europe. 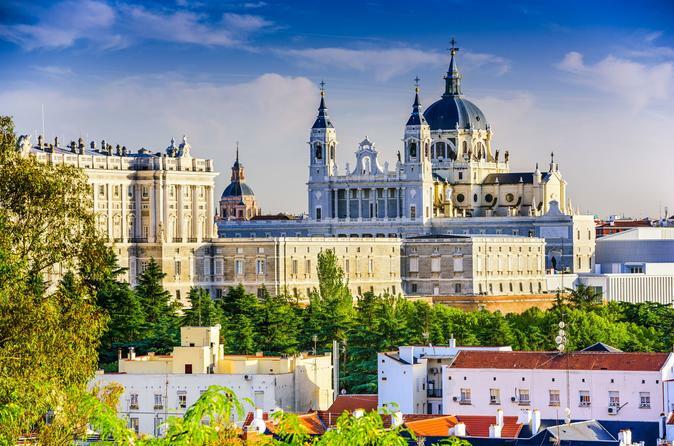 Bordered by mountains and the Mediterranean Sea, Southern Spain’s culture emerges in elaborate Moorish architecture, lush olive tree groves, fiery Flamenco and savory Spanish cuisine. Soak in history — along with plenty of sunshine — in Granada, Málaga and Alfarnatejo, where you’re invited into the homes of local families for an unforgettable cultural exchange. Come and let me show you my home. Click here for details: Winter in Southern Spain Road Scholar. For details see description above and link: Winter in Southern Spain Road Scholar. Ok, I am going to state it in writing; this is the one where I will be trying to break the 3 hours 30 mins ‘barrier’. I don’t know how many more of these I can do – the half marathon is much more my distance. But I want to try just once to get under that time. Any charity ideas? Let me know. Requirements; small charities where the money truly does make a difference. I Could Watch Flamenco for Hours…I Will Have to! This has become a firm favourite and an annual (repeated event for me). Together with THE best driver, Benoit, I have ever worked with coming back year after year to this corner of France is a true pleasure and one I hope to share with others for many years to come. Experience Brittany and Normandy, two distinct regions of France that boast larger-than-life personalities, legacies of conquests and conquerors, and stunning land-and seascapes. In Brittany, discover prehistoric megalithic sites and Celtic origins, as well as a culture influenced by the sea. 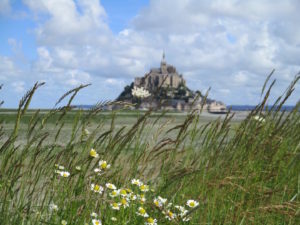 In Normandy, explore Mont Saint Michel, Norman and Gothic architecture and landscapes captured by the Impressionists, as well as Normandy’s connections to the liberation of Europe in World War II. Details Brittany and Normandy – Road Scholar. For details, see description above and link Brittany and Normandy – Road Scholar. Find out what makes Barcelona and Madrid two of Europe’s most unique cities as you discover bold architecture, world-renowned museums, ancient monuments and celebrated cuisine. Olé! Two great, great cities in one trip with the fab AVE train linking the two. Spain is so wonderfully diverse and I look forward to showing this to my guests on this Road Scholar trip – see more details The Best of Spain – Barcelona and Madrid. 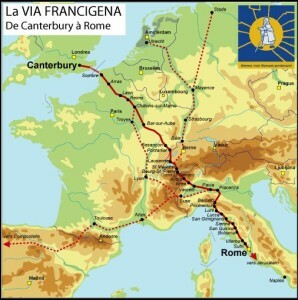 The route is more than 1100 miles long and scantly signposted. I have a tent and will sleep rough when required. 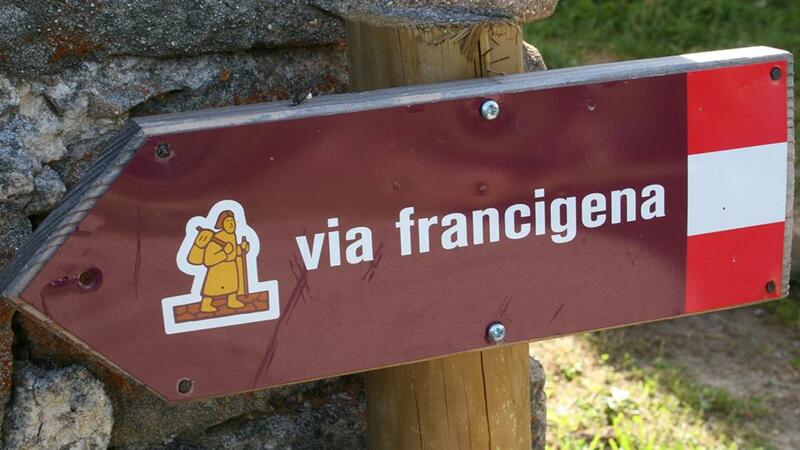 In 2014 more than 200.000 people walked the Camino; that same year 1200 walked to Rome. No doubt there will be the odd update on 2nd Cup of Tea. 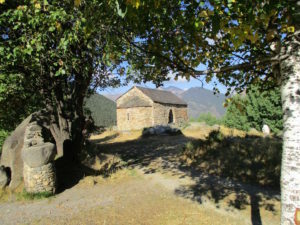 14 – 28 From Languedoc to Catalonia Through the Pyrenees: A Cross-Border Discovery – Road Scholar (10). 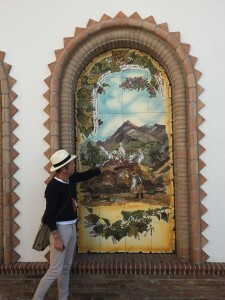 This is my ‘other’ trip in France – well, at least the first part. I have helped shape this trip since it’s very beginning and once more, this is a trip I love. Explore the French and Spanish Pyrenees, discovering pristine wilderness, medieval villages, picturesque vineyards and secrets of wine and cheese making in this unique region of Europe. My favourite thing about it, is probably the surprises that lie in store for my guests – most at the end say something along the lines of; ‘I simply had no idea’. That, right there, is the joy of travel. For details see Languedoc to Catalonia – Road Scholar. 28 – 13 From Languedoc to Catalonia Through the Pyrenees: A Cross-Border Discovery – Road Scholar (11). For details see above and click the link Languedoc to Catalonia – Road Scholar.